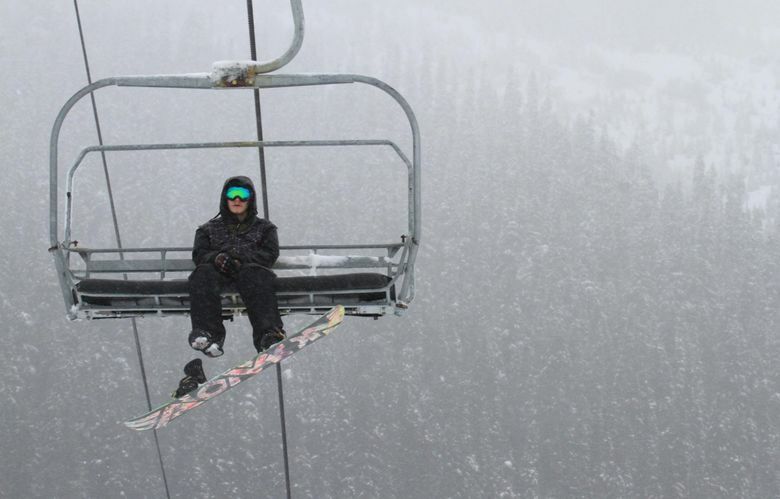 Wondering when your favorite ski areas will open for the season? It all depends on the snowpack. 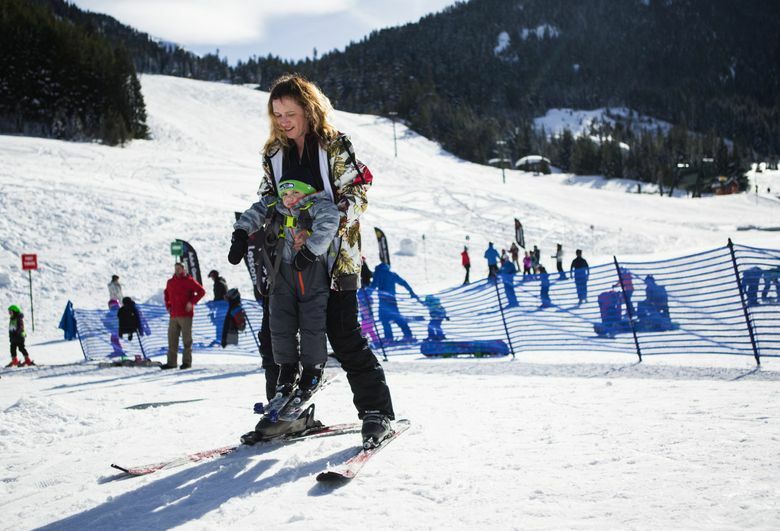 Here are tentative opening dates for some of the Seattle area's most popular ski spots. 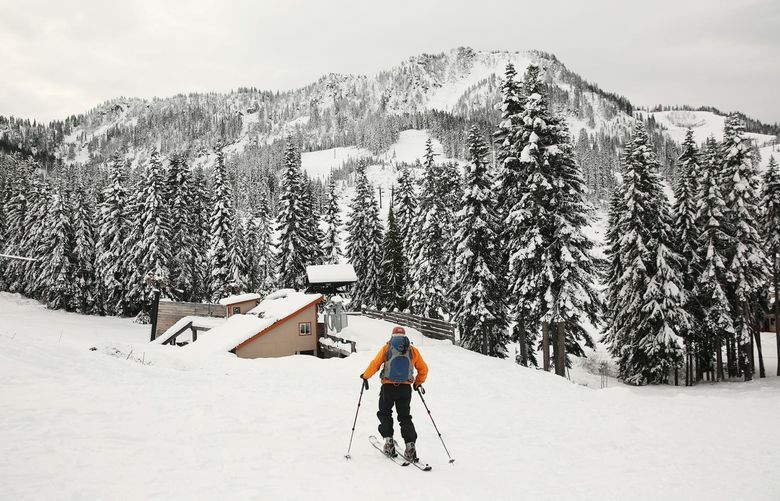 Autumn is always a season of anticipation for skiers in the Northwest. While it’s impossible to say at this time when nearby slopes will open, here are some early guesstimates. 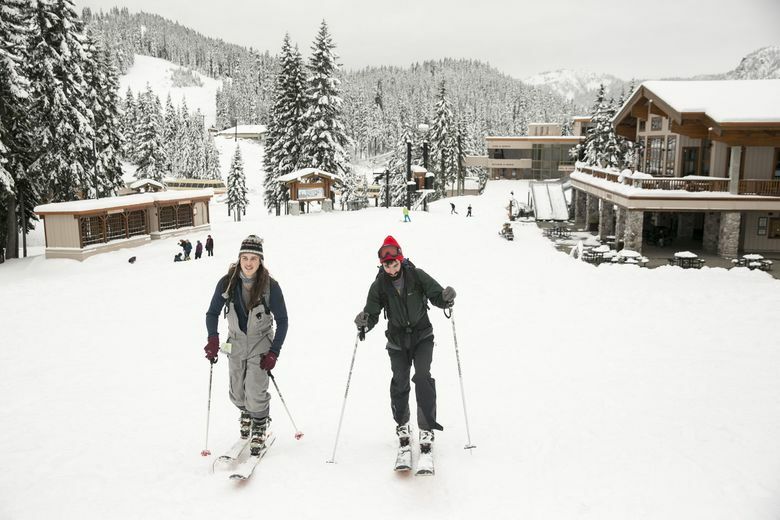 Average opening day is Dec. 4, holiday break Dec. 22-Jan. 1, core season January through mid-March, summitsatsnoqualmie.com. Tentative opening day is Nov. 21, closing day April 14; Quicksilver, Discovery and Gold Hills lifts are open later on peak weekends and holidays; night-skiing tickets available at 2 p.m., crystalmountainresort.com. Tentative opening day (alpine) is Nov. 21, closed April 15-18, closing day April 21, stevenspass.com. Typically opens “before Thanksgiving” and closes in April, mtbaker.us. Tentative opening day Nov. 22, tentative closing day May 27, whistlerblackcomb.com.